Fall is upon us, but this summer was full of wonderful weddings! I wanted to share the beautiful photos with all of you. 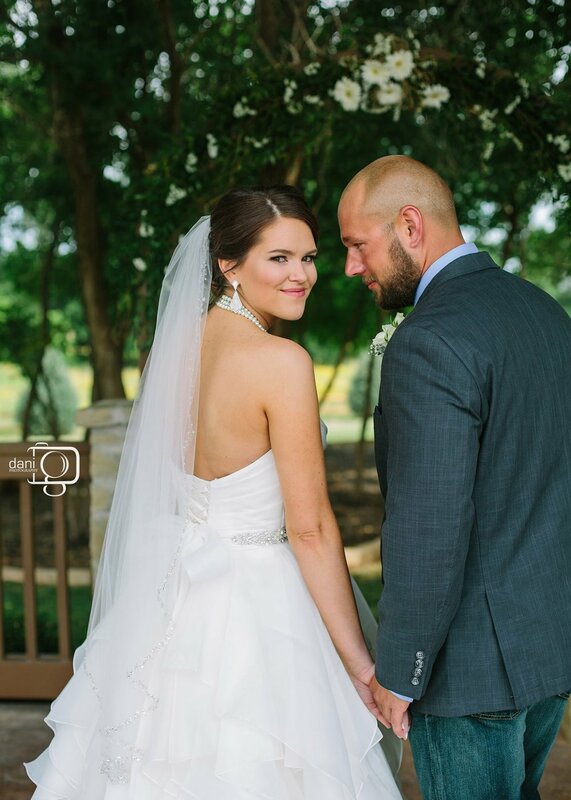 Nicole's wedding took place at the beautiful venue, The Barn At The Woods in Edmond, all hair styles by the talented Jimmy Nguyen, photos by Robby and Savannah! With June, came 6 incredible weddings! Candice's wedding was in beautiful Springfield, my first time to visit this super cool city! Photos by Sydney Steele. Jennifer and Clay's wedding took place outside of Dallas at the very unique Gather. Hair and makeup by me, all photos by Allison Harp. Lisa's wedding was on OSU's campus on the steps of the library- the first wedding to take place in that location! So unique and so fun! Photos by Brandon Burton. Jess and Adam's wedding had a beautiful view of White Rock Lake in Dallas at The Filter Building. Photos by Debi Adams, hair by Justin Lupo! 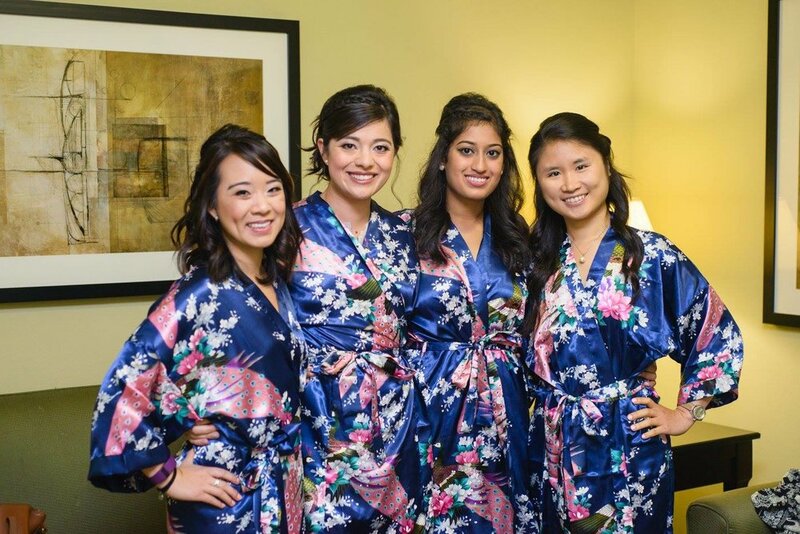 Alex's wedding at The Springs at Edmond was so much fun to work on! Dani G Photography took some great shots of the day. Beautiful Christine's wedding party was honestly the SWEETEST group of girls I have ever encountered! Lori Cox captured some beautiful photos, Michael Keaton was the hair stylist. I hope you enjoyed these photos of my busy summer. Also, if you're a bride perusing my website, now you have a TON of recommendations for vendors and artists in Oklahoma and the surrounding states! Heatless Hair on Good Morning Texas!